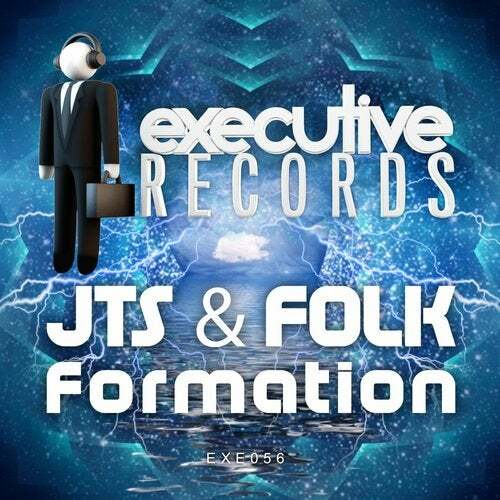 JTS and newcomer Folk meet together for the first time to give you Formation. A powerful trance number that has been doing damage on the dance floors worldwide. Epic riffs and powerful bass! Dont miss out!